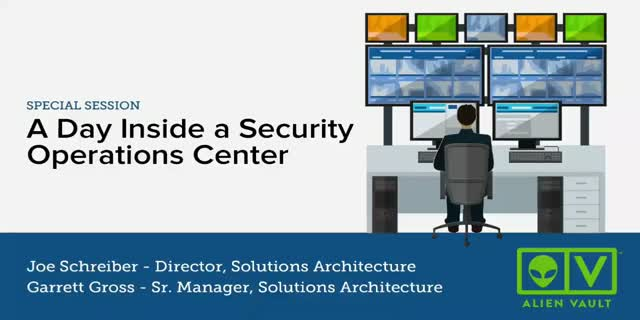 The Security Operations Center, or SOC, is the command center for security monitoring and incident response. You’ve seen them in the news, the movies, even on TV. But what really happens on the inside? Whether you are a "one-man SOC" or part of a team, you'll come away with practical tips to improve threat detection and response.